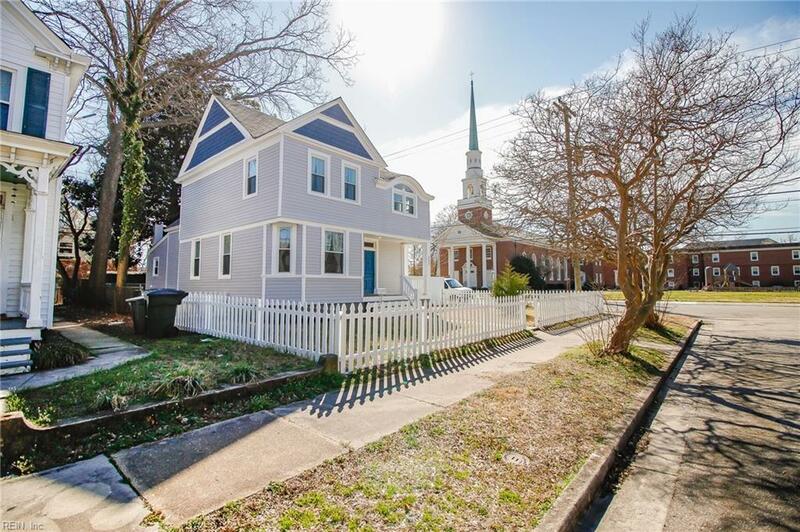 Phenomenally remastered turn key home with the features & attention to detail buyers have come to expect from German & James. 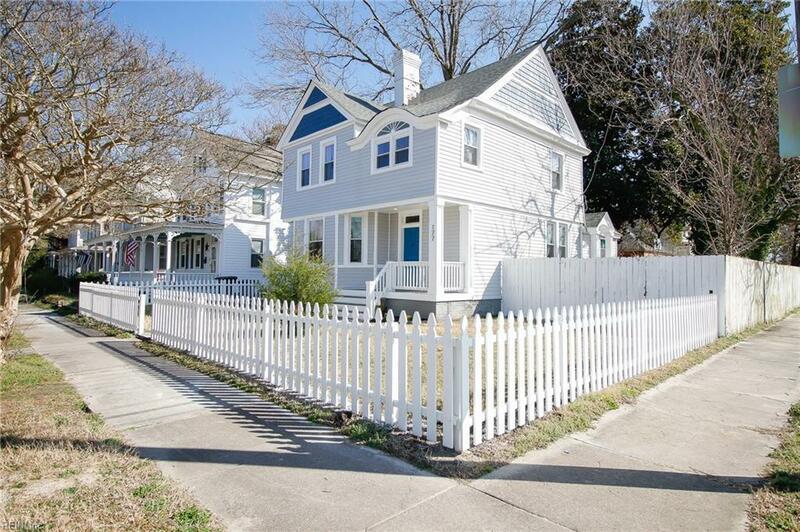 This historic Victorian features a breathtaking remodeled kitchen showcasing tons of counter space, storage, natural light, and a huge master suite with custom bath and a large walk in closet. 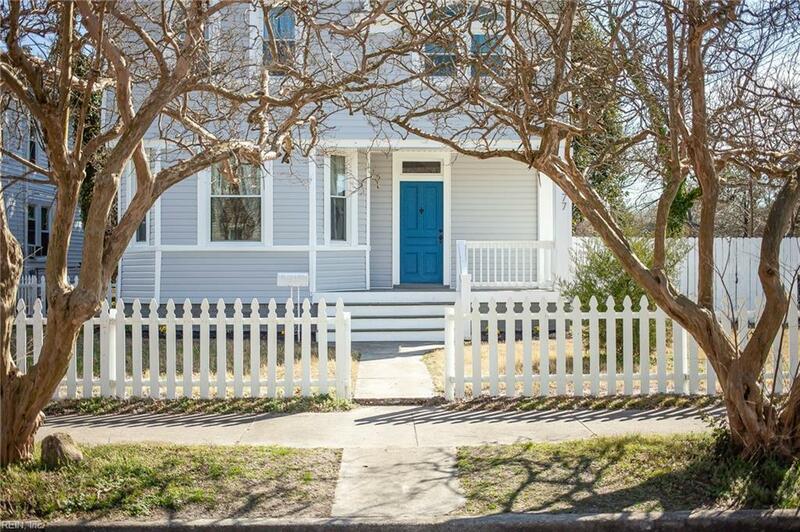 Linden features 3 bedrooms, 2.5 baths, a sizable fenced backyard, and is located in historic downtown Hampton, just a short walk down Linden Ave from the Yacht Club. Already an impressively sized home,G&J wanted to make this home truly special; by incorporating the sprawling open concept with a historic home we are able to offer a remarkably unique property. 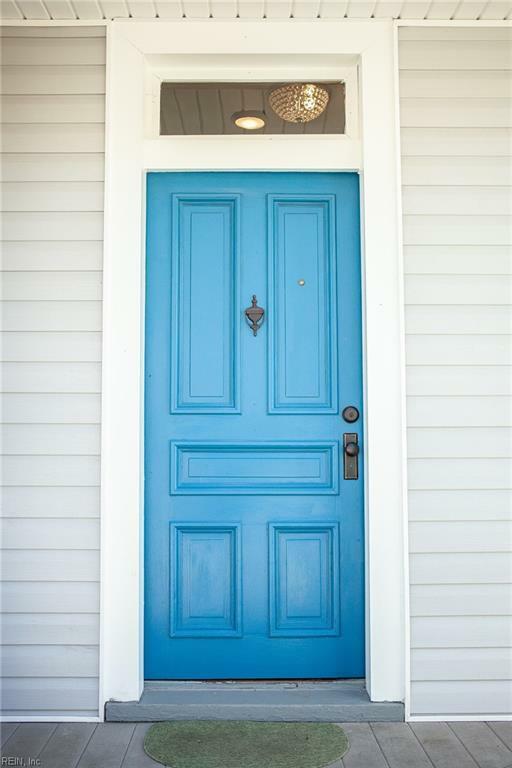 The trim, doors, staircase, and architecture will excite your nostalgia of a historic era, but with all of the modern necessities to bring this home into the 21st century. This harmony of historic and new is the reason 177 Linden is one our team's favorite projects to date. Farmhouse table and benches convey.